THE EVENT WILL RUNNING WITH TWO SOLID WOOD PLATFORMS. IN WARMING UP ALL PLATFORMS ARE SAME STANDARD SOLID WOOD. 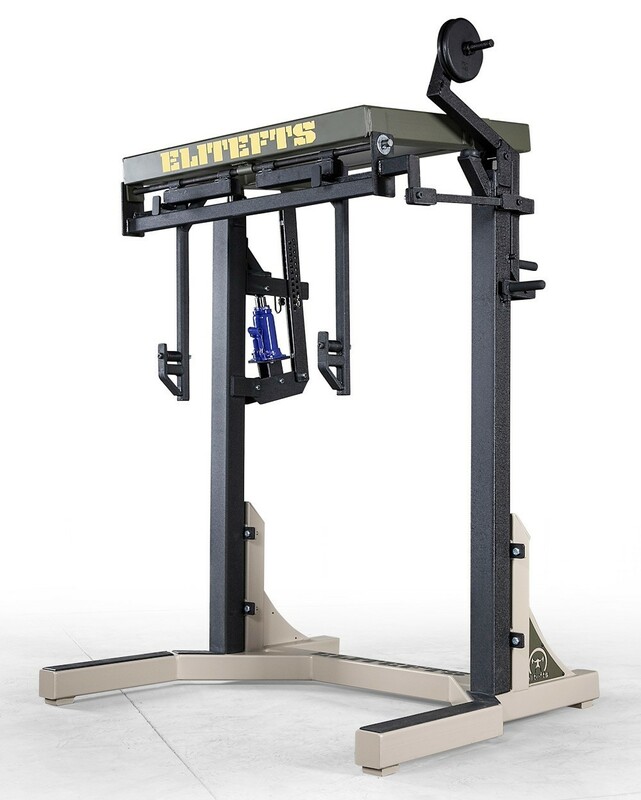 WE HAVE 7 NEW HIGH QUALITY MONOLIFTS BY elitefts™, TWO ON THE PLATFORMS AND 5 IN THE WARMING UP AREA. ALL MONOLIFTS ARE SAME HIGH QUALITY STANDARD. 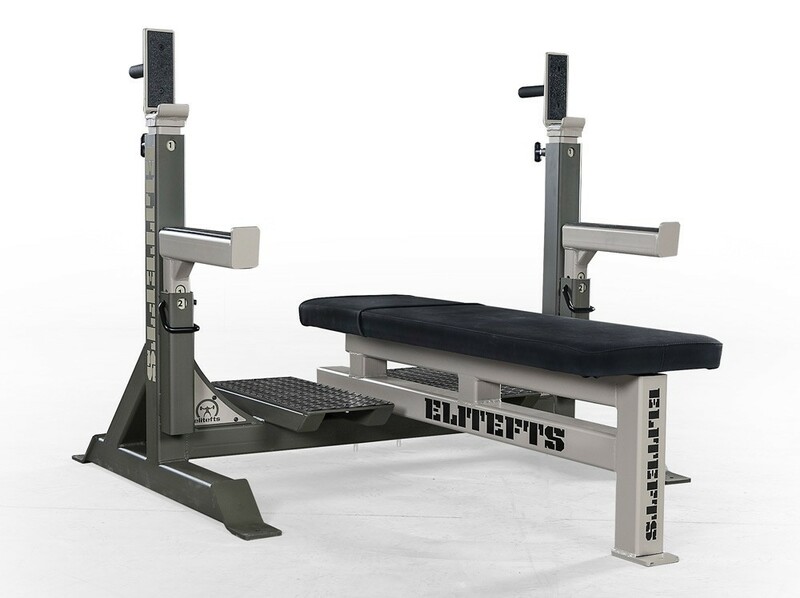 WE HAVE 7 NEW HIGH QUALITY BENCHES BY elitefts™, TWO ON THE PLATFORMS WITH THE FOOT JACKS AND 5 WITHOUT JACKS IN WARMING UP AREA. ALL BENCHES ARE SAME HIGH QUALITY STANDARD. 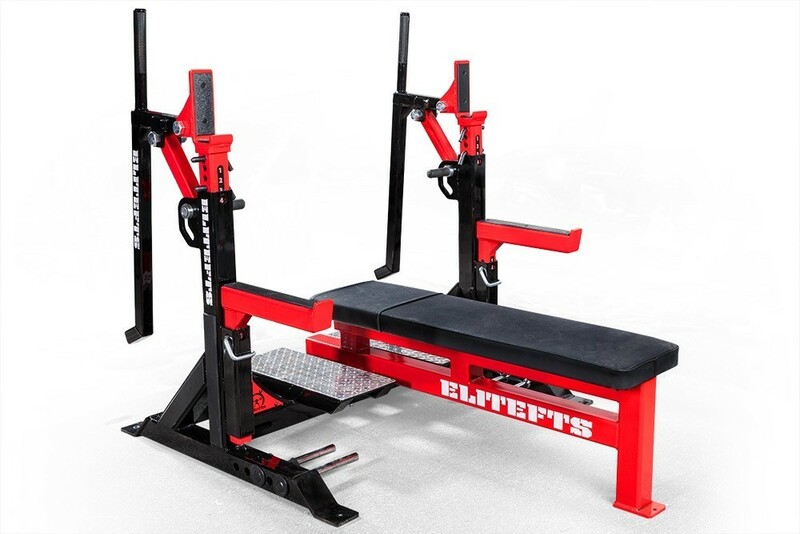 ALL elitefts™ MONOLIFTS AND BENCHES ARE FOR SALE AFTER THE EVENT. 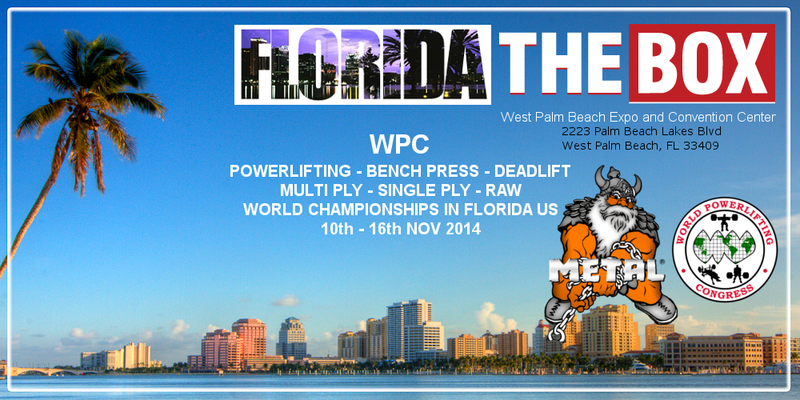 IF YOU ARE INTERESTED IN THESE PRODUCTS OR SOME OTHER PRODUCTS OF elitefts™, CONTACT MATT. WE USE THE TEXAS BARS WHICH THE elitefts™ DELIVERS FOR US. SQUAT: 25KG TEXAS SQUAT BAR. BENCH: 2OKG TEXAS POWER BAR. DEADLIFT: 20KG TEXAS DEADLIFT BAR. 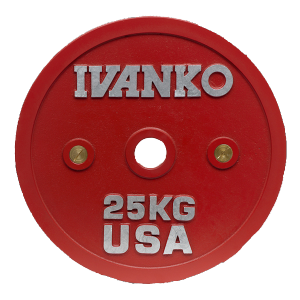 WE USE THE IVANKO DISCS. Will the warmup room plates be in metric weights? The plates are in kilos.